Our Young Person of the Month is David Timis from Romania! David Timis is a Project Manager at Google, where he coordinates the most ambitious digital skills training program in Romania, Atelierul Digital. He is also the Co-Founder of European Heroes, an initiative aimed at encouraging civic engagement among young Europeans and an active member of the Global Shapers Community, a network of inspiring young people under the age of 30 working together to address local, regional and global challenges. David was named as the “Young Leader of the Year” in Romania by Revista Cariere and included on the Forbes “30 under 30” list in 2017, as a result of his continuous work to promote education, digital skills, and entrepreneurship among young people. He is also a Climate Reality Leader, Fine Acts Fellow, and European Forum Alpbach Scholar. Read his amazing story below and be inspired! David Timis serves as the Project Manager at Google where he coordinates the most ambitious digital skills training program in Romania, Atelierul Digital. 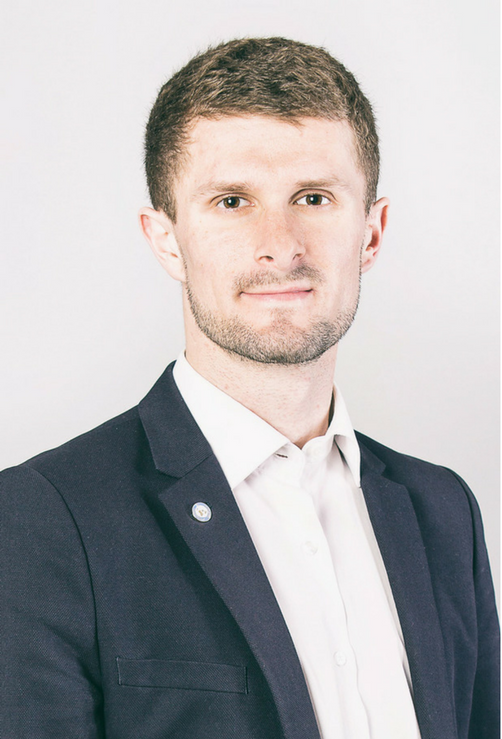 He is also the Co-Founder of European Heroes, an initiative aimed at encouraging civic engagement among young Europeans and an active member of the Global Shapers Community, a network of inspiring young people under the age of 30 working together to address local, regional and global challenges. David studied Business Administration and Management at the University of Glasgow in the United Kingdom, and European Management at EM Business School in Strasbourg. He also had the opportunity to receive two consecutive study scholarships in India and China. European Heroes is a project which David Timis co-founded together with Alin Gramescu (Romania) & Anna Saraste (Finland). The project aims to inspire young people to take action at a local, national and European level by providing them with relatable role models and hands-on advice. Since launching the program at the beginning of 2018, they have raised almost 10,000 euro in funding and were included in the top ten best Active Citizenship initiatives in Europe by the European Youth Award. The European Heroes addresses youth political participation aspects by providing young people with highly relatable role-models who made a difference thanks to their civic activism, and by creating an online platform containing information on how to make a change. David wakes up every day with a smile on his face as he perceives it as another chance of making the world a better place. In 2016, David Timis was selected as a Global Shaper by the World Economic Forum. During the same year, he also served as a Youth Delegate at the United Nations. In 2017, David was named “Young Leader of the Year” in Romania by Revista Cariere and included on the Forbes “30 under 30” list, as a result of his continuous work to promote education, digital skills, and entrepreneurship among young people. During the same year, he became a social innovator at Ashoka, SDG Talent at Unleash Innovation Lab and the Young Strategic Leader at Aspen. 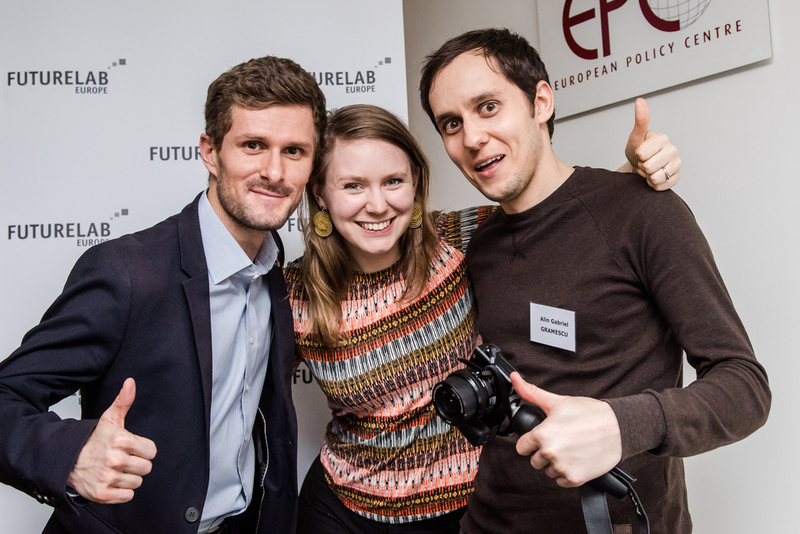 In 2018, David was selected as a FutureLab Europe Fellow, a Climate Reality Leader and European Forum Alpbach Scholar. The awards and recognition, he says, encourage him to pursue his endeavors and help to fuel his drive when times are tough. David encourages global opportunities’ applicants to have the courage to take the first step as the worst thing that can happen is not to apply, or in other words, not giving yourself a chance. David Timis believes in the following three practices: Reading at least an hour a day, practicing a sport at least 30 minutes a day and meditating at least 10 minutes a day. Have faith in yourself, and next time you see an opportunity that excites you, try taking that first step, you never know what might happen, and how your life can be changed by an opportunity coming at the right time. Be yourself. Give your best. Be kind. Travel as much and as far as possible. Network whenever you have the opportunity and build a board of mentors to help you with career advice. Learn more about his initiative, the European Heroes. You can also connect with David Timis on LinkedIn! and Twitter! You can be the nextOpportunity Desk Young Person of the Month!All you have to do is get a friend to recommend your work or fill out thenomination form here.We want to use the platform to recognize and celebrate the efforts of amazing young people around the world. O! And you must be an active Opportunity Desk member, either as a fan, reader or subscriber! Join Opportunity Desk on145k+Facebook, 20.8k+Twitter,4.5k+Instagram,69k+Groupor join46k+Subscribers via Email below!